Welcome to Hartbeeps Broughty Ferry, Monifieth and Dundee West. 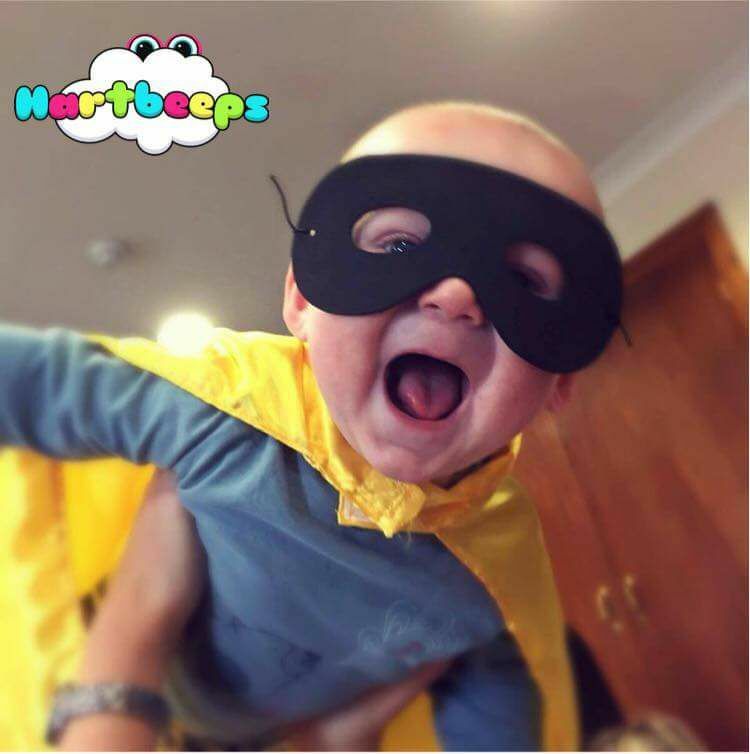 Here at Hartbeeps we take care of the activities designed to enhance your relationship with your baby, we also ensure that activities work to build cognitive, social, emotional and physical well being, and with all of this taken care of by us....you can concentrate on having fun and making precious memories with your little sunshine. 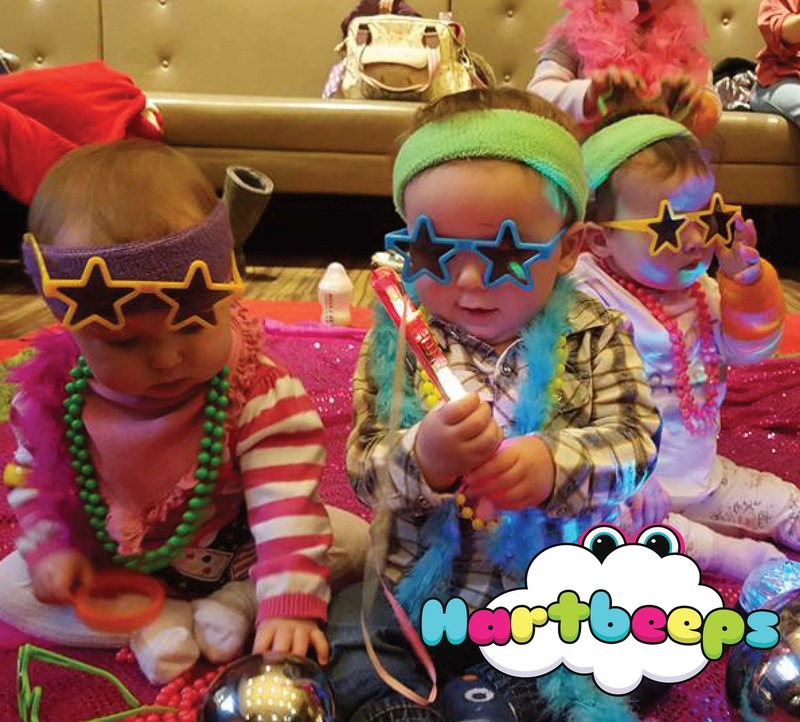 Hartbeeps deliver the most original baby and toddler classes on the planet. Our award winning, magical, musical, multi-sensory classes and parties are set to an amazing soundtrack designed to take you on an exciting and stimulating sound journey. 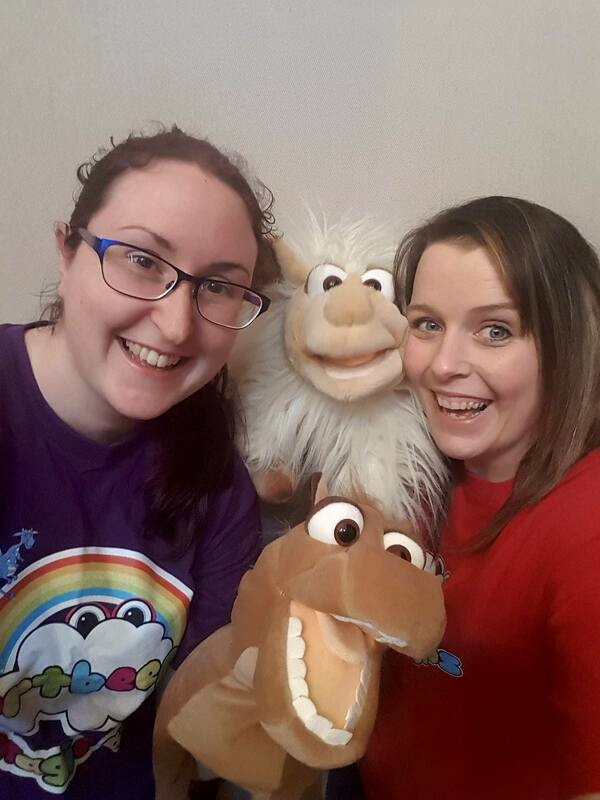 Classes are then brought to life with bubbles, wacky puppets, lighting effects and magic sprinkles that you wont see anywhere else! If you're ready to join us in the magical world of Hartbeeps then choose your venue and book today! Cant wait to meet you! Some magic sprinkles from our grown ups!